This is a little late for a few holidays, but I figured some folks may enjoy it just the same. I decided to make these wine charms based on what I know from Tekh, namely the flow of hematite in the Nile about the time of the holiday. The beauty of my method is the charm can be adjusted for any stem size. 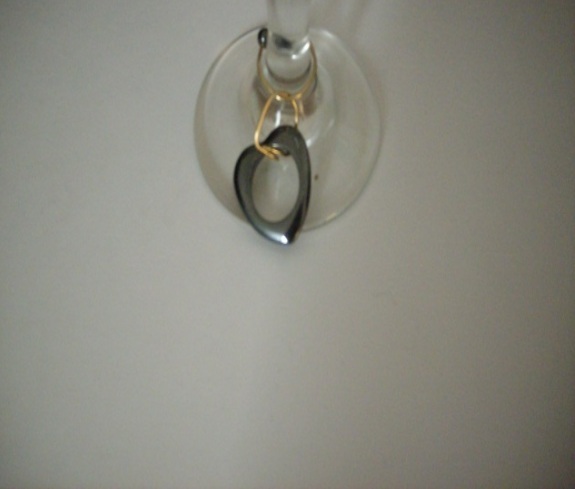 In this picture I have the wine charm around a brandy snifter, for an example of how wide it can stretch. 1. 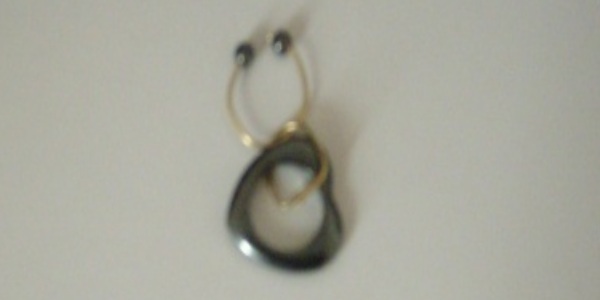 Take one piece of the wire and curve it into a crescent shape. 2. 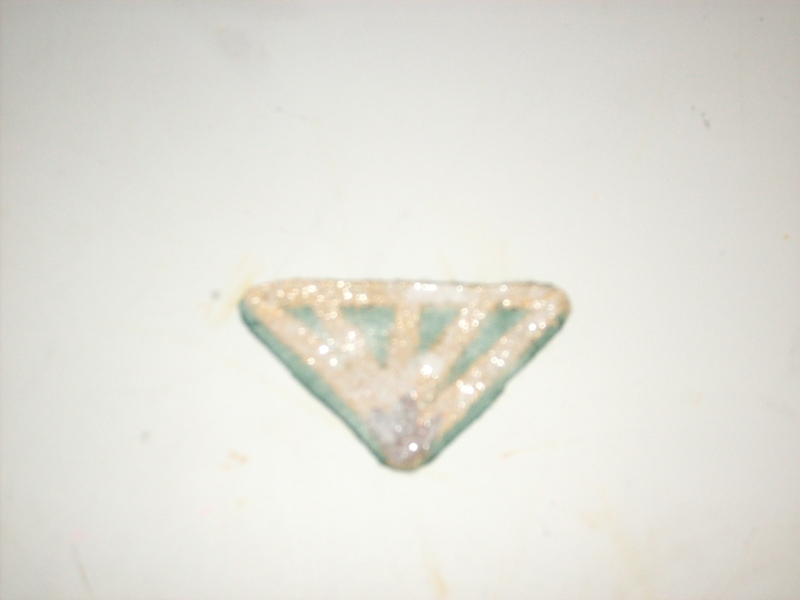 Take the other piece and thread it through the pendant. Use the pliers to make a loop with the wire and close it off. 3. 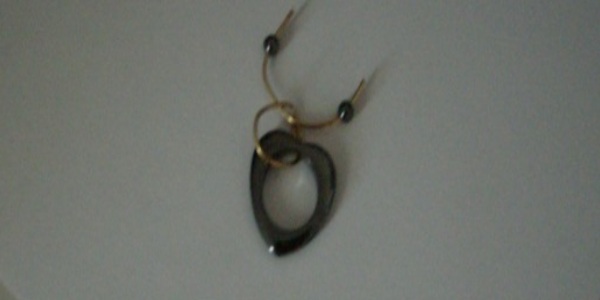 String the pendant loop through the curved wire. Add the beads to each end. 4. Slightly pinch the ends with the pliers and move the beads up. 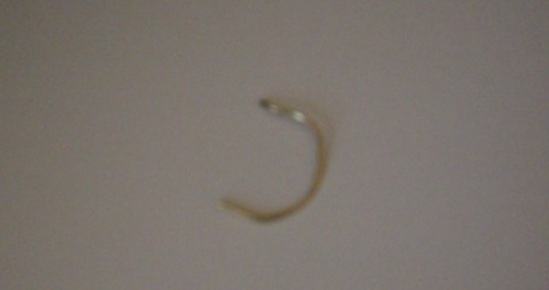 This is done by spinning the bead up to the end so it stays in place. Afterwards curve the wire right under the bead so it stays in place and completes the shape. This project is fairly easy to make, and the results look great. You can make it with friends as part of a celebration. 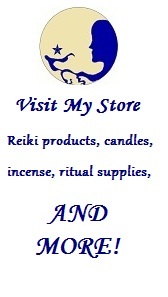 Categories: Craft Friday | Tags: charms, Craft Friday, decoration, Kemetic, NeoPagan, tutorial, wine | Permalink. I really like wall hangings for holiday decorations. 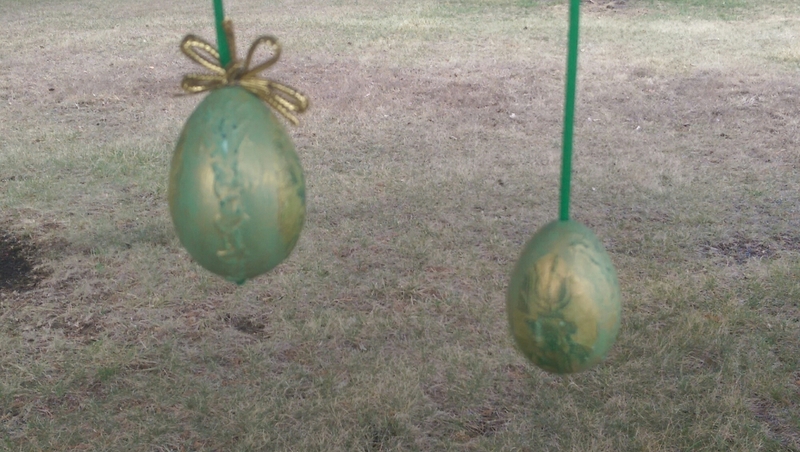 They’re fairly easy to make and you can tailor them for most holidays. 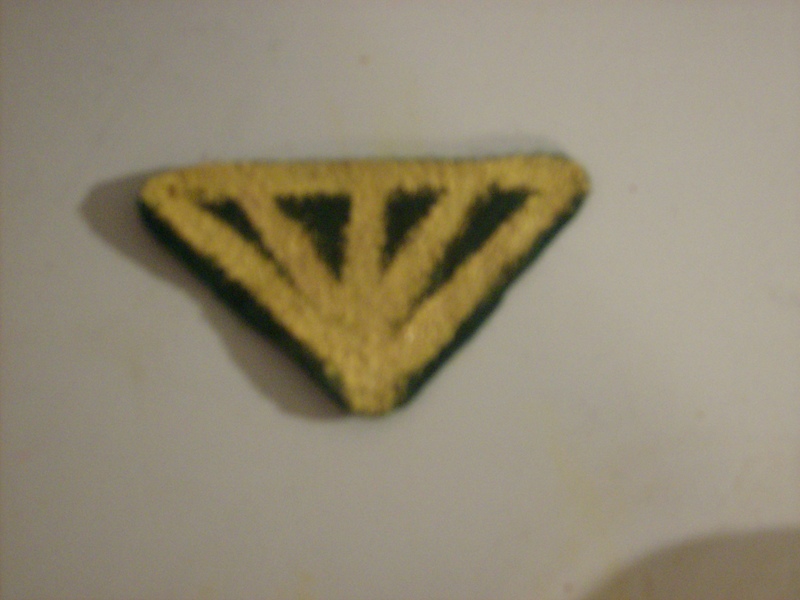 When I saw a cute wall hanging on pinterest I was inspired to make my own for Wep Ronpet. I ended up using chipboard for this because I acquired a whole bunch of it. If you end up using a different material (like wood) you will have to adjust the tutorial accordingly (wood works best with screw eyes for this project as opposed to eyelets). 1. 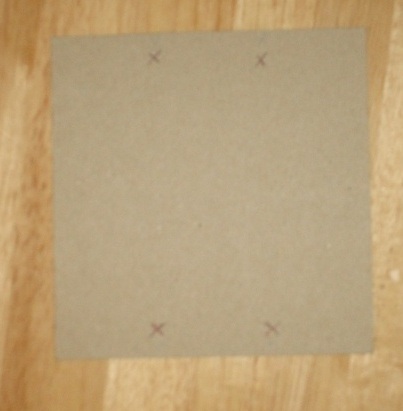 Measure 1 3/4 inch on both sides of the chipboard and mark. Repeat on the bottom. I made a mark too close to the edge, so I used a pen to mark where I felt it would be better placed. 2. Insert eyelets and use the eyelet setter per directions. TIP: Some great online instructions for using an eyelet setter can be found here. 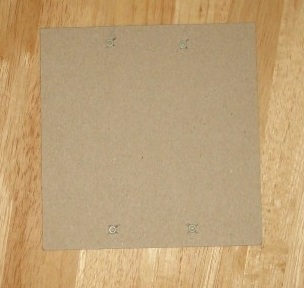 Repeat the first two steps on the second chipboard. Only make holes on the top of the third one. 3. Decorate the panels. After the paint dries apply a coat of decoupage sealant. I decorated the panels with the hieroglyphs for the Wep Ronpet holiday (thanks to the wonderful head of Per Djeba for helping me with this) followed by a picture of Harsomtus, only I didn’t have space for the headdress (next time I’ll plan better). For some reason I couldn’t center anything to save my life. 4. 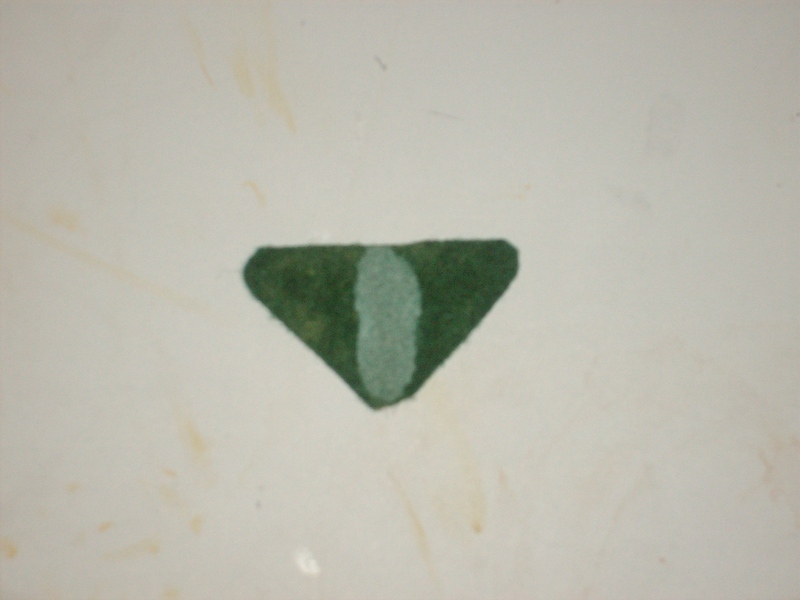 Take the beading wire and cut out 2 pieces, roughly3-5 inches. Take the second panel and make a loop with the wire between the bottom top panel and the top second panel. Twist the ends together and trim the excess. Repeat this process between the second and third panel. TIP: Beading also works instead of ribbons, or jazz it up with both. Just remember to string the beads before tying up the ends, and if adding ribbon as well leave space to tie it. 5. 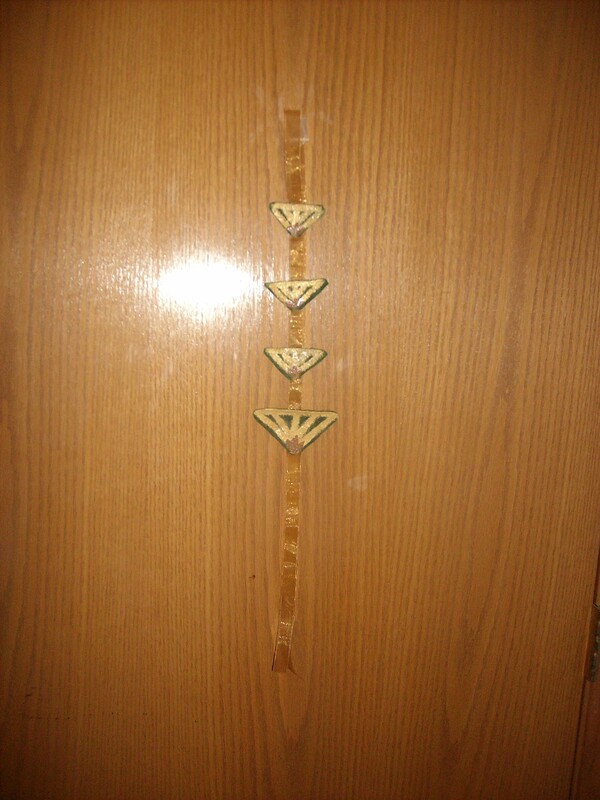 Tie ribbons on the loops made. 6. Thread some ribbon through the top holes. Tie a knot at each end in the back. There are many ways to get creative with this, such as using beads and beading wire in lieu of ribbon. Show off your banner in the comments. Categories: Craft Friday | Tags: Craft Friday, craft links, days outside the year, decoration, epagomenal days, epagomenoi, holiday, Kemetic, NeoPagan, new year, wall hanging, wep ronpet | Permalink. I got some of this idea from pinterest (by the way, if you have one and want a little peak into my creative process, follow me) and thought a festival calendar would be cute. I used the Epagomenoi, and included a tag for the intercalary month, for this project. 1. Trace out seven gift tags. If you don’t know where to find them, googlemancy can help. 2. Cut out the tags. Repeat with the paper. 3. 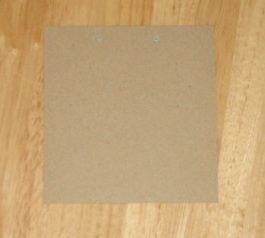 Apply a thin layer of decoupage glue on the cardstock. Apply the paper and allow to dry. Trim as necessary. 4. Punch a hole near the top of the card. This serves as a guide for decorating later. 5. Decorate the cardstock side. Since I’m using the Epagomenoi I’ve decided to use the names of the gods along with an image of Them. When done apply a thin layer of decoupage sealant. Let dry. 6. Apply a layer of decoupage sealant on the paper side. Let dry. Decorate as desired. 1. Cut four inches of wire. 2. Use the needle nose pliers to curve the ends. Curve them so the ends point in opposite directions. 3. Place the tag on one of the ends. 4. Wrap the end with the tag around the post. Keep wrapping until fully wound around the post. 1. 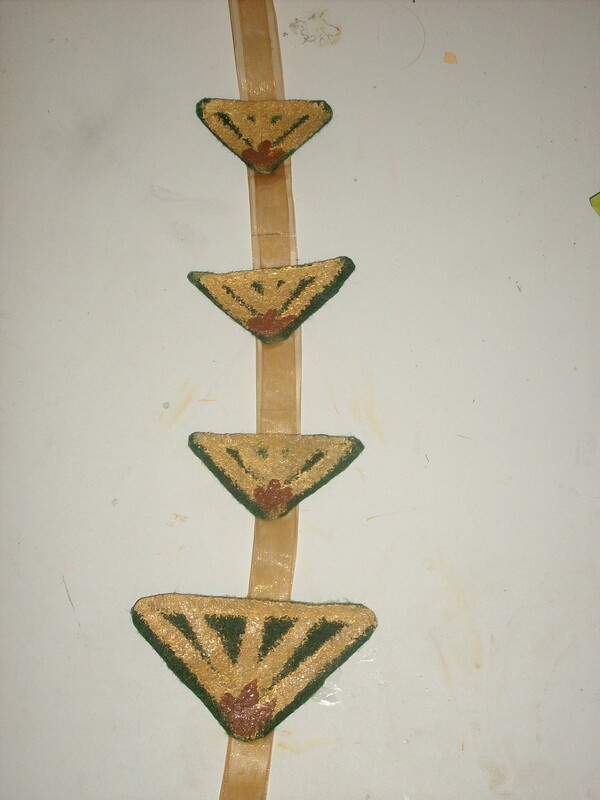 Decorate the dowel rod. 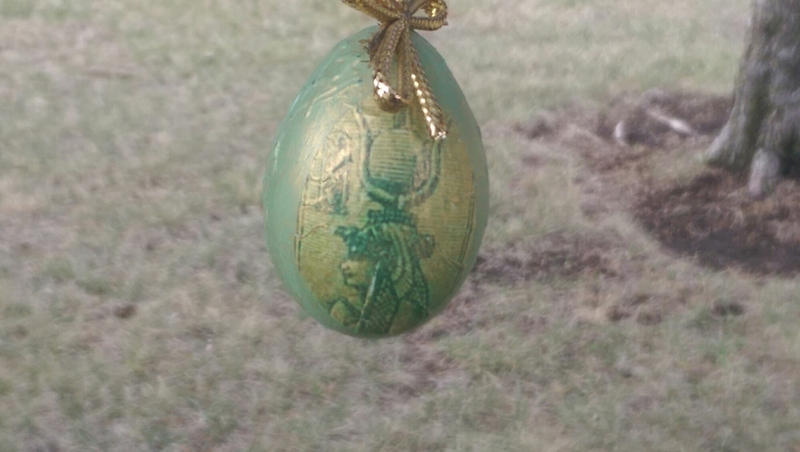 I used one I decorated from a previous project. 2. Mark roughly 1 inch from the end. Repeat on the other end. In between the two end marks mark 1 1/2 inches apart until there are 7 total marks on the dowel rod. 3. Screw the eyelets into marks. Wear any necessary eye protection when doing this. Also be sure to use eyelets that aren’t too long because it will split the wood. 4. Tie one end of the ribbon to the rod. Repeat on the other end. 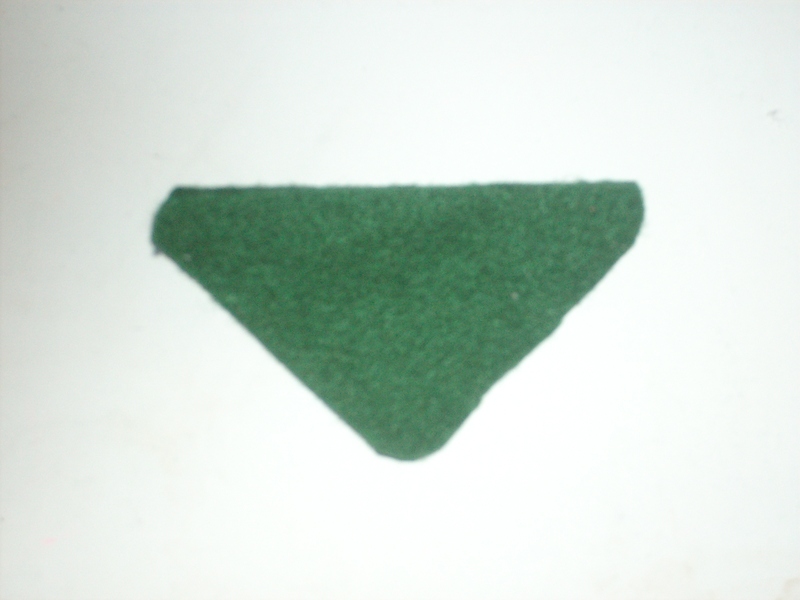 Trim the excess ribbon. Categories: Craft Friday | Tags: calendar, Craft Friday, decoration, display, Kemetic, NeoPagan | Permalink. In case I haven’t drilled it into my readers’ heads, I really love making craft projects for Kha-her-Ka. This is a piece I’ve had for a few years, so unfortunately there’s no tutorial for it. I did, however, pour out more decoupage glue / sealant than I intended, so I tried to use it where I could. The actual stand is just a one-a-day calendar stand that I modified. 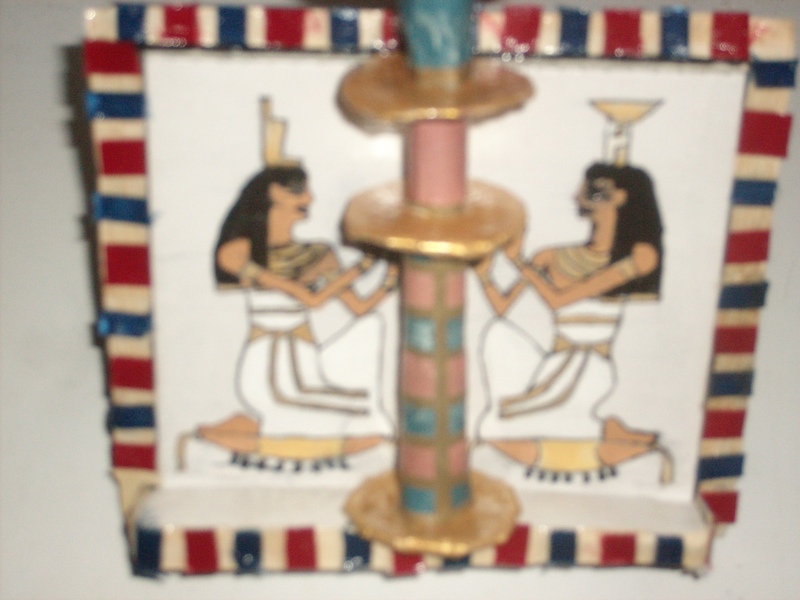 I drew Aset and Nebet-het in a position that adores the djed pillar. I think colored it with acrylic paint and ink. Sadly, even after all these years the sealant made the ink bleed. 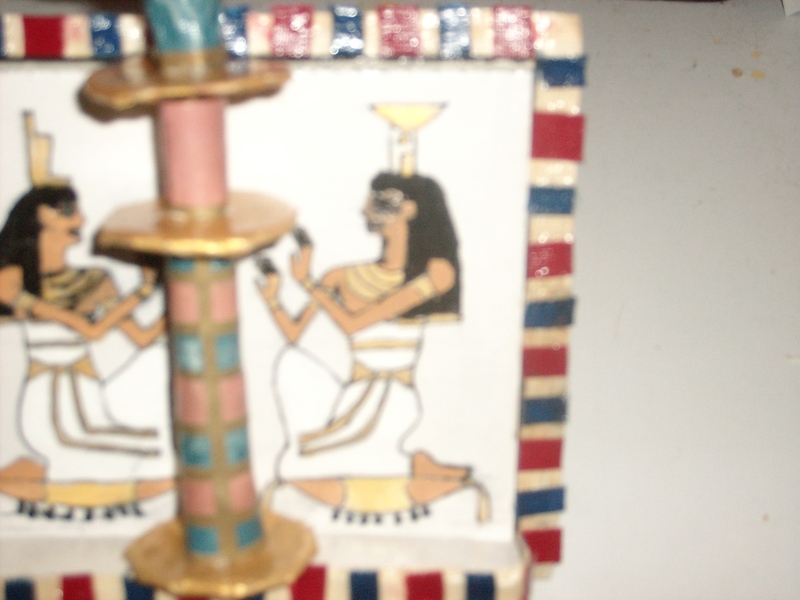 I used the binding as the platform for the djed pillar by cutting it off with a sharp knife, glued cardstock on both sides, then glued it to the parts that originally held the calendar dates. The newest addition to the display was the border. 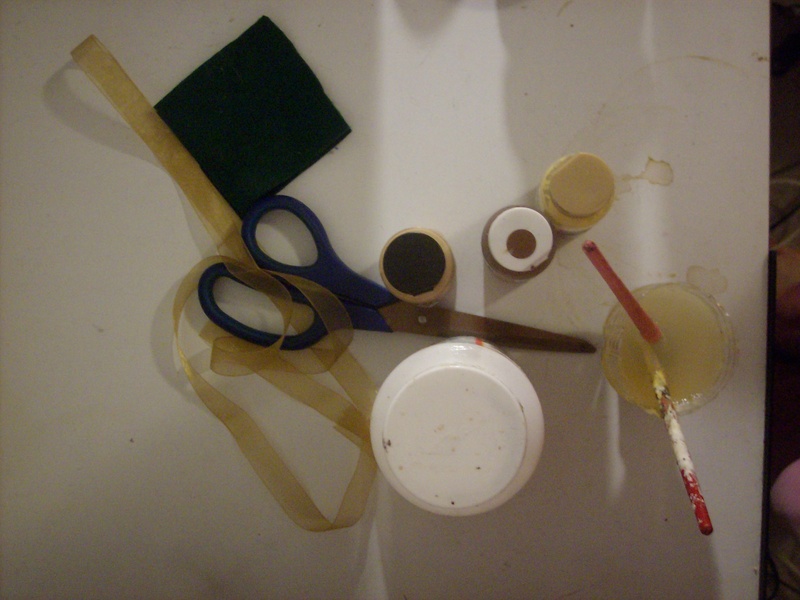 I took some papyrus scraps from another project and some ribbon I use to scrapbook. 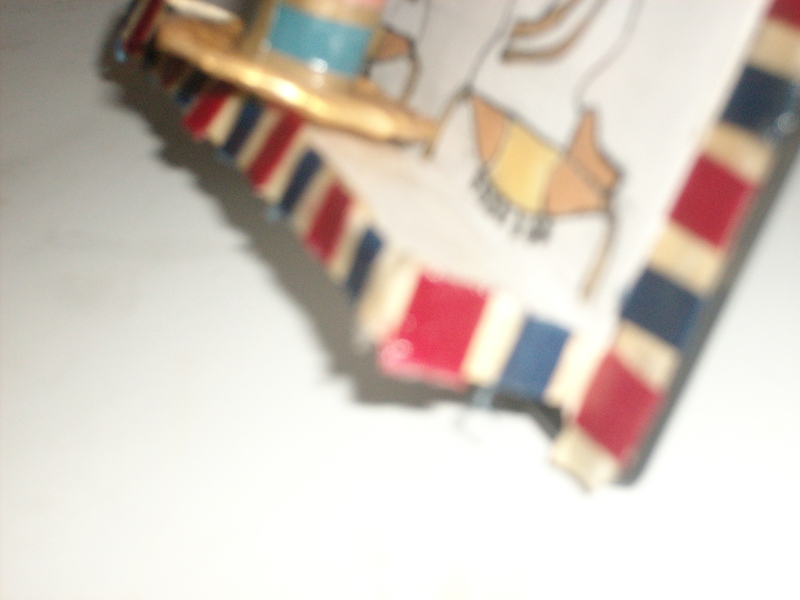 First I glued down the papyrus scraps over the edges. 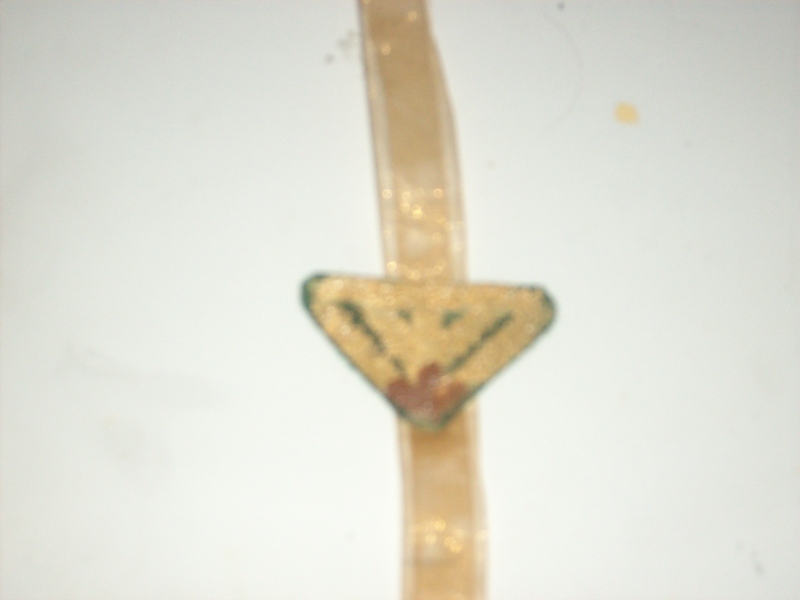 I let the papyrus dry before gluing the ribbon pieces down. After that dried I trimmed to fit and applied the sealant. In case you were wondering, I didn’t forget the corners. The djed pillar, while a little worn, is actually a piece I’m most proud of. I keep getting junk mail for credit card offers so I used this project to vent my frustration via paper-mache. Yes, I’m fully aware it’s wholly inaccurate. I placed the pillar upright for the purpose of photographing, but I don’t place it upright until the last day of Kha-her-Ka. Categories: Craft Friday | Tags: Craft Friday, decoration, display, djed pillar, Kemetic, Kha-Her-Kha, Khoiak, NeoPagan, papyrus, scene | Permalink. For some reason I love to decorate for Kha-her-Kha. I have various decorations, but this one is particularly my favorite. Granted I’m sure if you squint your eyes really hard after downing a few shots of vodka my papyrus blossoms look like the real thing, but I also like the folksy charm of this style. I’m including in this tutorial how to make a wall hanging if you wish to sew instead of use decoupage glue. As with anything else feel free to change it up and share the pictures with me. 1. Fold the cloth diagonally. 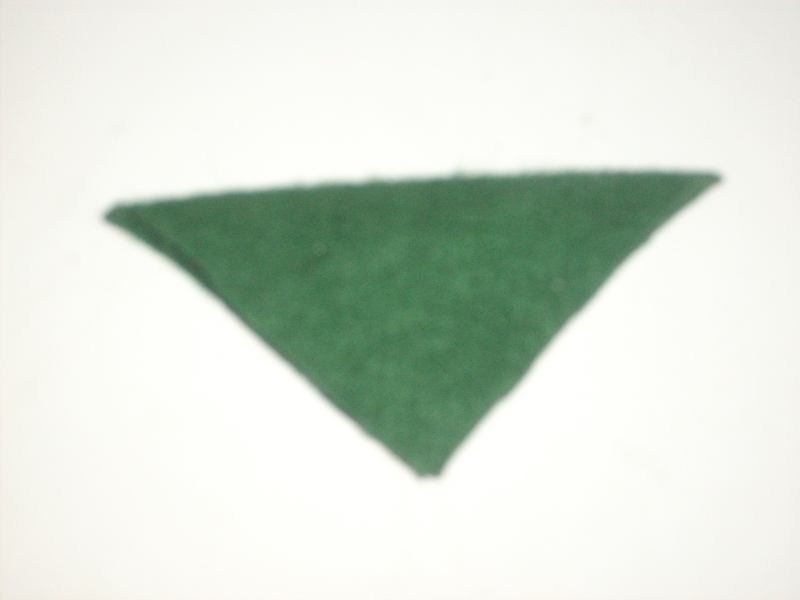 If smaller triangles are desired fold again. Cut. 3. Paint with the yellow acrylic paint vertical stripes. Let dry. 4. 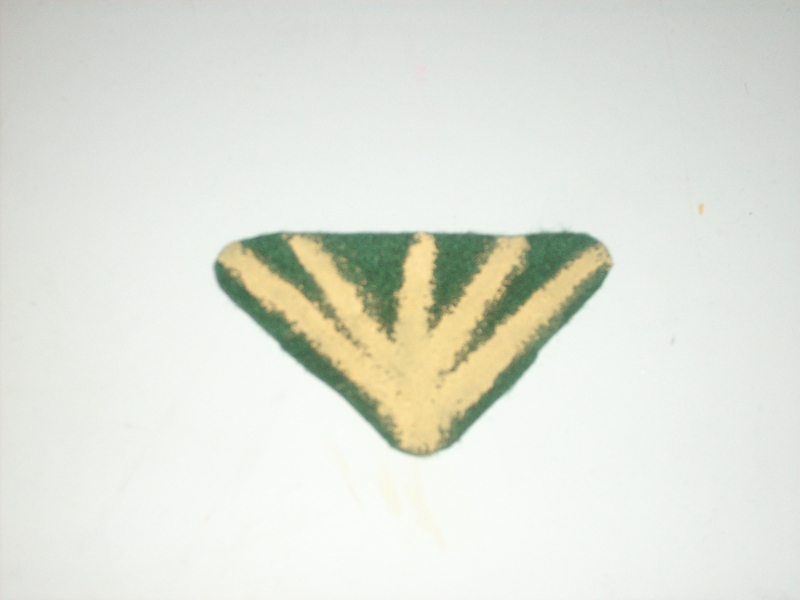 Paint a horizontal yellow stripe across the top. Let dry. 5. 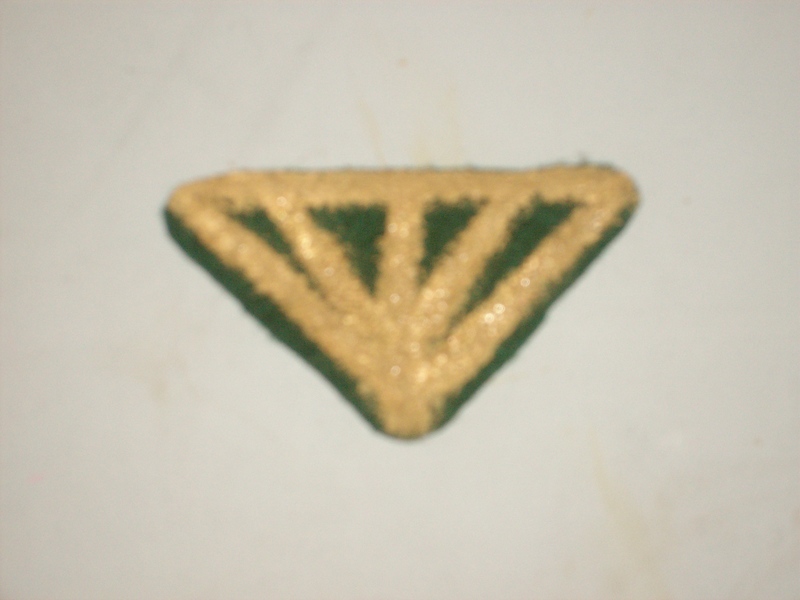 Paint over the yellow stripes with the gold acrylic paint. Let dry. 6. 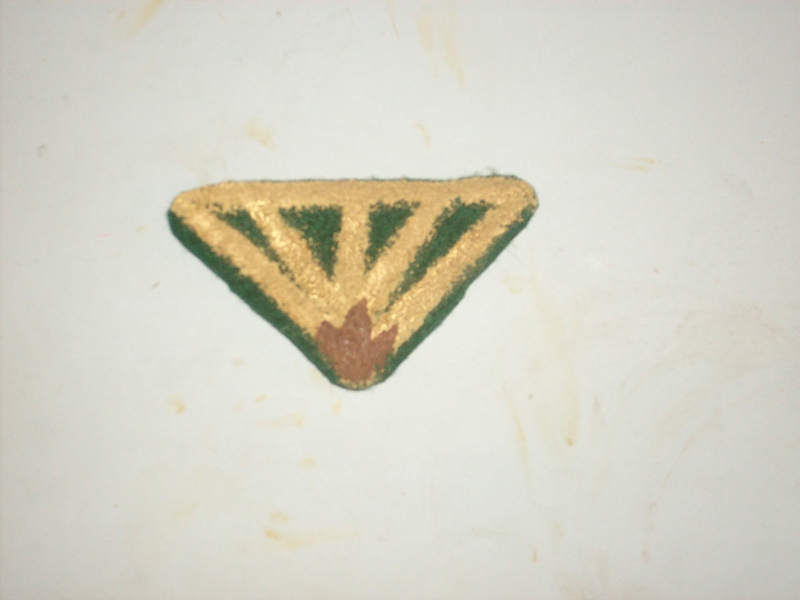 Paint the bottom tip with brown acrylic paint. Let dry. 7. Apply a coat of the decoupage sealant. Let dry. 1. 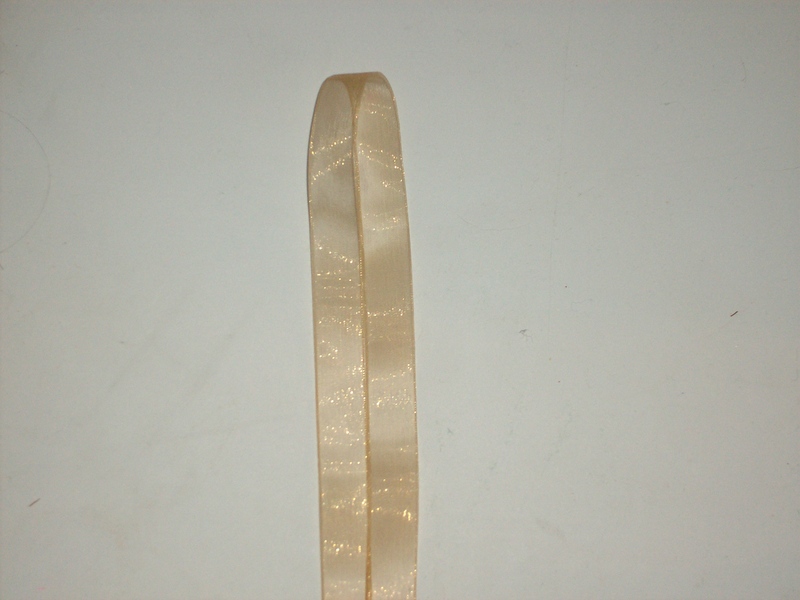 Fold the ribbon in half lengthwise. 2. 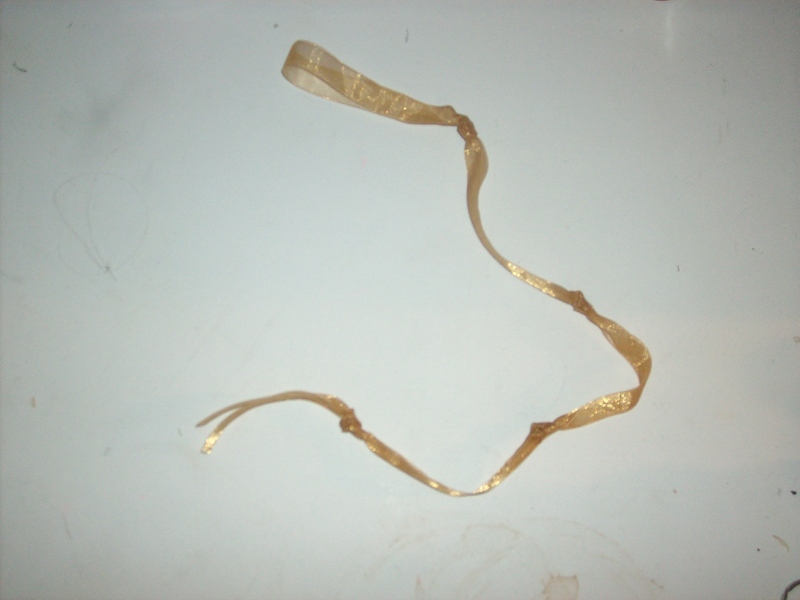 Take the folded end of the ribbon and hold it. Make a mark 3 inches down. 3 .Make 3 more marks, one roughly every 4 inches. place the blossom on the mark. Let dry. Repeat with the other blossoms. 2. Take the folded end of the ribbon and hold it. Make a square knot roughly 3 inches down. 3 .Make 3 more knots, one roughly every 4 inches. 4. 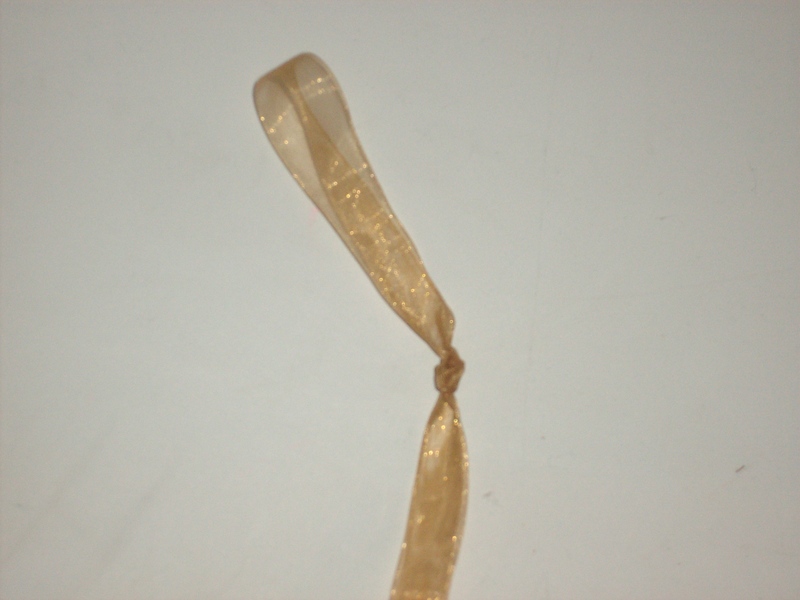 Sew the tip of the blossom onto the know and sew the top of the blossom onto the ribbon. Repeat at each knot. 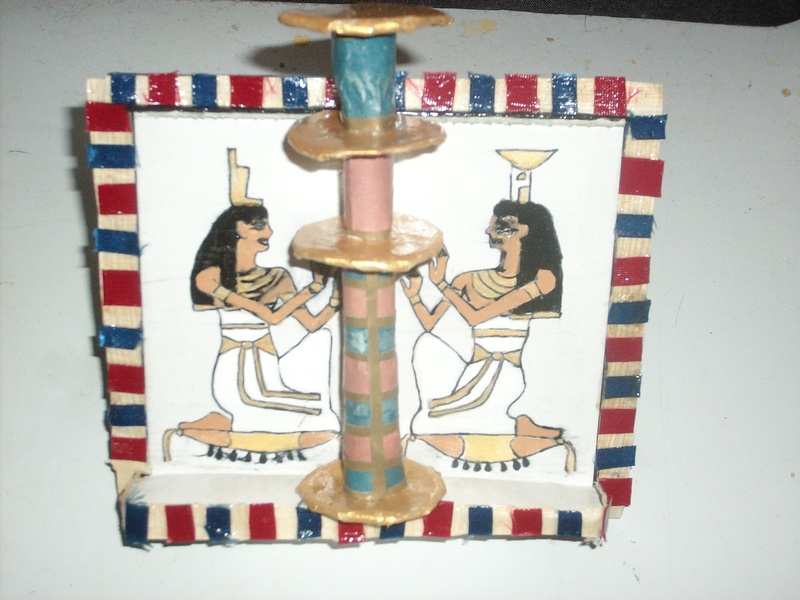 Categories: Craft Friday | Tags: Craft Friday, decoration, Kemetic, NeoPagan, papyrus, wall hanging | Permalink.